The Doctors of High Point Smile Dentistry pride themselves on the selection of our dental team. We would like to also think of each member of this team, whether it be The Doctors, Assistants, Hygienists, or Front Office Staff, as a member of our family. Now don't let the pictures fool you, we love to have a good time and act crazy, but we are serious when it comes to providing quality dentistry. 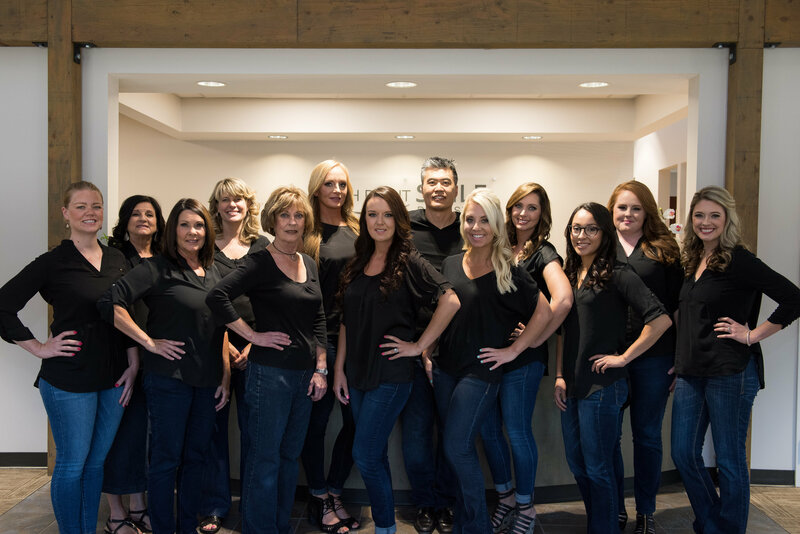 We are here to provide the utmost care to our patients, treating each and every one of them as an extended member of this wonderful family here at High Point Smile Dentistry. Take a minute and check out our team, and also find out information on to become a patient and join in on the fun!! !